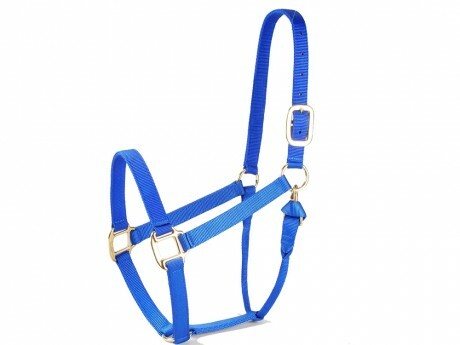 Horse Halter, Equine Premium Nylon Halters-Hi-Light International Inc. Double & Triple Layer Construction. Replaceable Solid Brass Slide Snap. Brass Plating Hardware are also available for Economy design.